Two down, 11 to go! 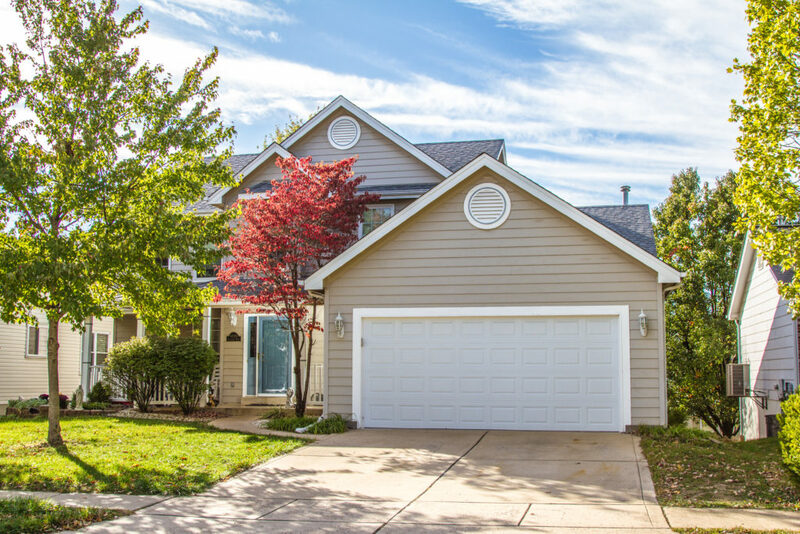 That is how many homes are available for our Fund-A-Family program. 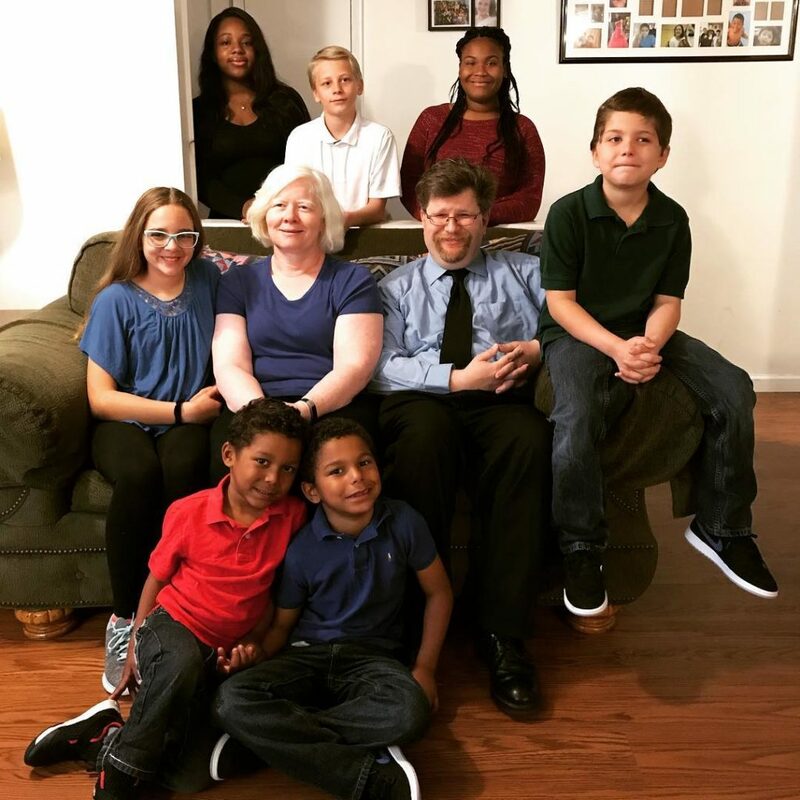 This unique program involves a company selecting a home and supporting the needs of both the actual house and foster family. 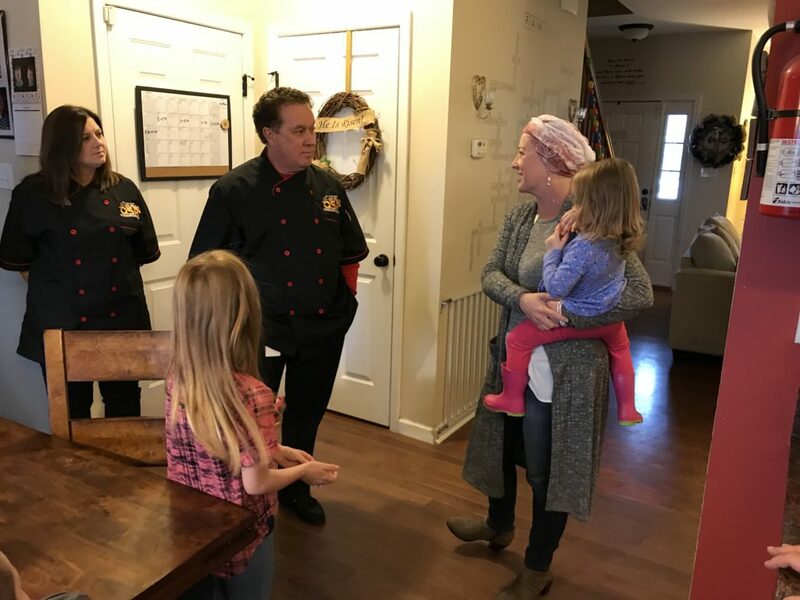 Additionally, the program provides opportunities for the employees of these businesses to become involved with the family in a variety of ways. The first company to adopt an Angels’ Arms foster home was is Huck’s Convenience Stores. 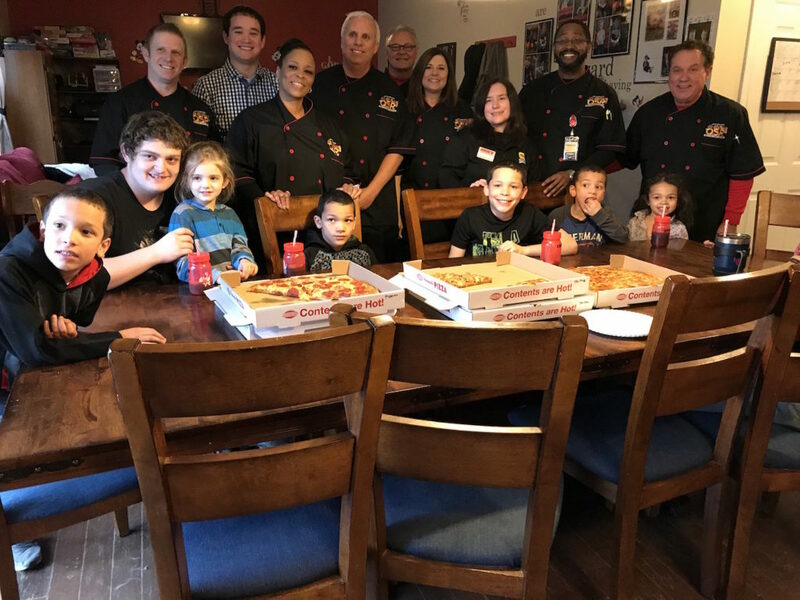 Huck’s House support the Hopper Family in O’Fallon, MO through generous monthly donations and throughout the holiday season. 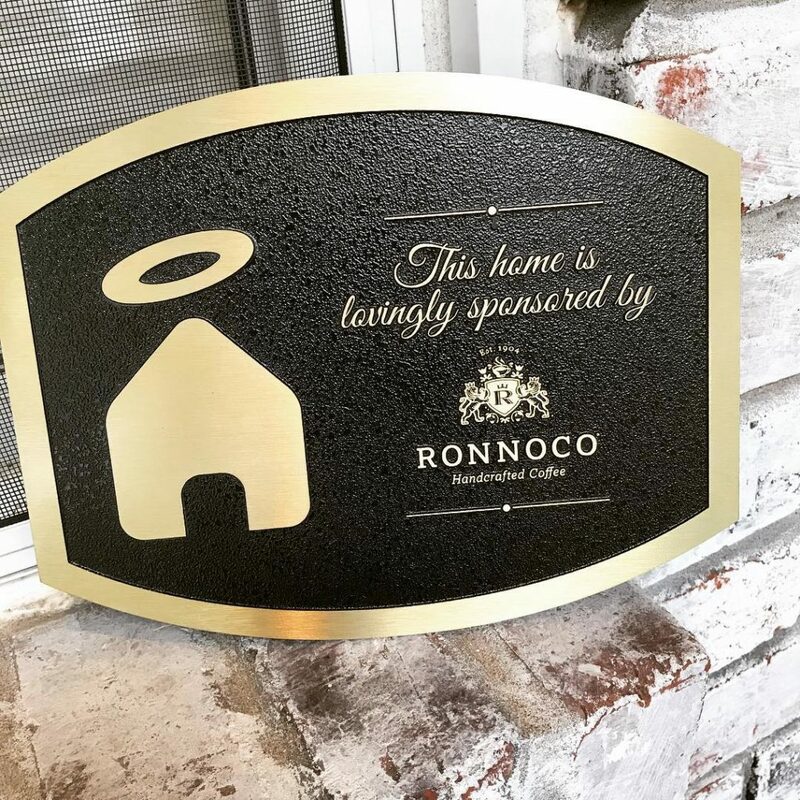 The second Angels’ Arms foster home was adopted by Ronnoco Coffee. 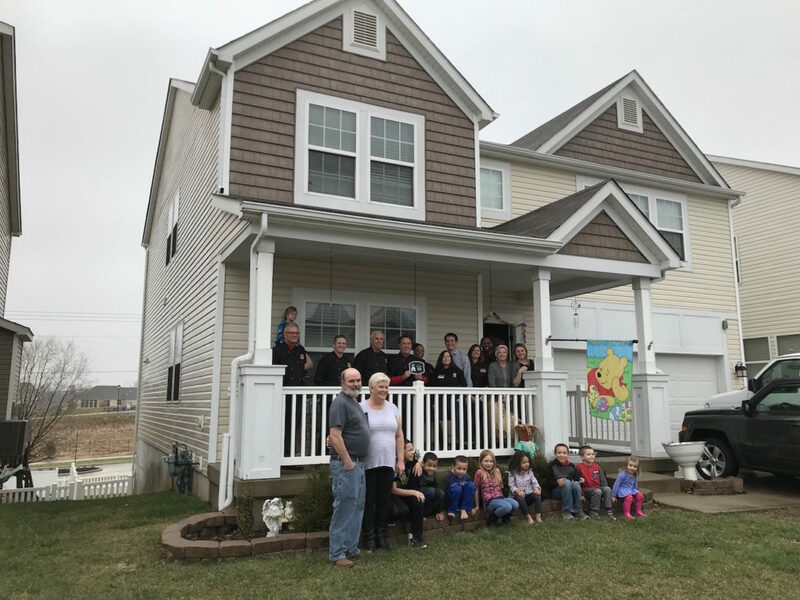 Ronnoco House supports the Hergemueller Family in Ballwin, MO through generous monthly donations as well as room decorations when new children come into care. 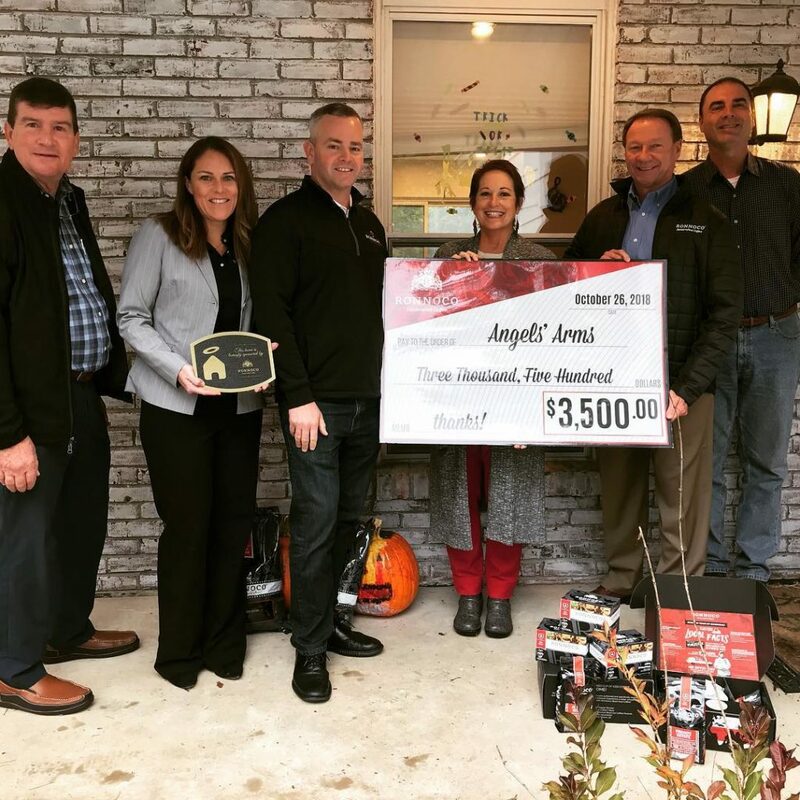 For more information, please contact Jasmina Schue at 314-842-8400 or email jasmina@angelsarsm.org.